There’s certainly no lack of cool meeting places in South Florida. 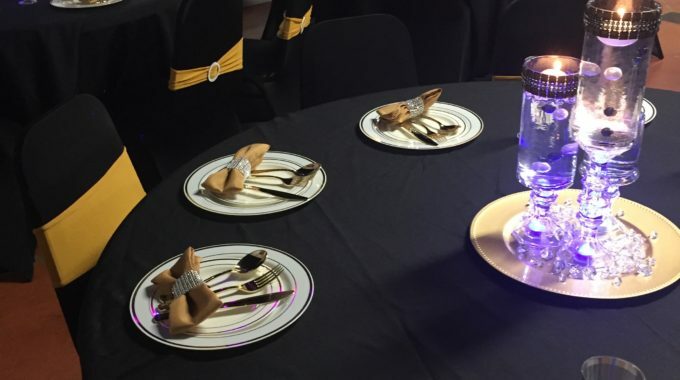 Whether you’re looking for banquet halls in West Palm Beach or unusual venues to host a special event elsewhere in South Florida, you have plenty of options to choose from. Wine Scene in Fern Street, West Palm Beach has three distinct spaces – a wine bar, a gallery, and a graffiti garden. The graffiti garden is an outdoor venue with a maximum capacity of 150. 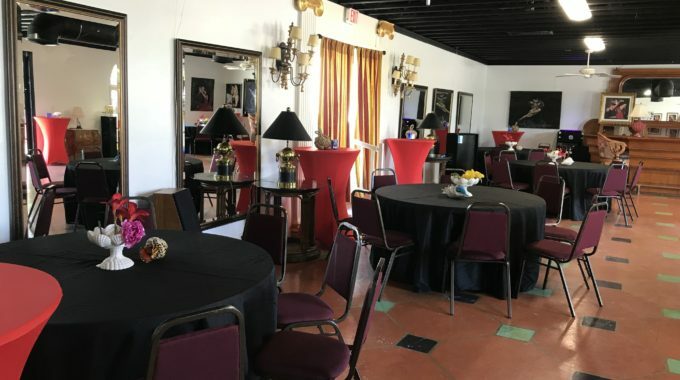 The general event space can accommodate 75 and the wine bar lounge 60. The indoor and outdoor spaces have an awesome vibe, and it’s the perfect spot for a corporate event, wedding, and even an art show. You can create your own custom package or choose one of their food and wine packages, including a networking package and a fine wines package. Outside catering is an option. Tel: (561) 420-9016. 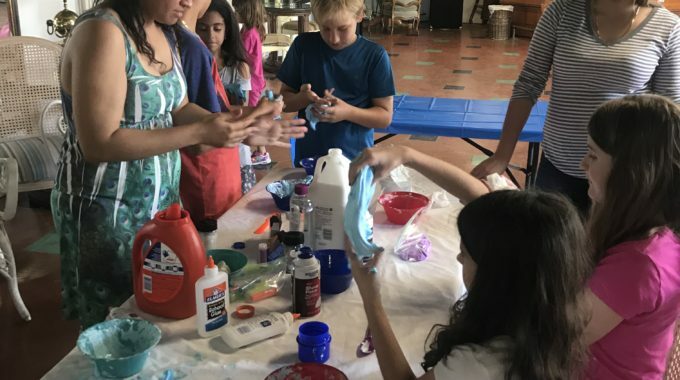 Juuuicy in West Palm Beach is a great community hall with a gift market, wellness studio, games room and event venue where you can hang out as a family or host a special event. It’s possible to host baby showers, family reunions, business meetings, book signings, fashion shows and more. The space available is 2,500 sq. ft. and there is also a large patio. Internet connectivity is available, and there are in-house speakers. The venue is easily accessed from the street, and there’s ample parking. If you’re looking for a relaxed, fun, affordable venue, look no further than Juuuicy. The juice bar and market will be opened by Nov 2018! The market will host over 30 local vendors from food to jewelry. Tel: (561) 508-4841. Harold’s Coffee is a cool meeting place in Northwood where you can have a coffee, a cold brew, and a pastry. They also serve wine and beer. This is a great place to hang out with friends and listen to local artists perform. If you walk through Northwood Village on a Thursday evening, you’ll hear some interesting sounds. They’re coming from an African drum circle hosted behind Harold’s, curtained by street art and greenery. You’ll usually see ten or more people playing tambourines, rain sticks and symbols. Go with a friend or two and join in for an experience you won’t forget. Tel: (561) 833-6366. Funky Buddha Brewery is the largest craft brewery in Florida with headquarters in Oakland, and it offers a unique, imaginative setting in which to host an event. As you dine and celebrate, your guests gain an insight into the beer-making process. They find out more about a locally made product that’s a part of the fabric of South Florida culture. The space can accommodate large and small parties for beer lovers. Tel: (954) 440-0046.